Jan. 23, 2016- The Jr. NBA/ Jr. WNBA Philippines 2016 presented by Alaska returned to the Philippines for the ninth consecutive year. This program which will run from Jan. 23- April 24 is free and open to boys and girls between the ages of 10-14. Jr. NBA/ Jr. WNBA, the league's global youth basketball participation program for boys and girls, teaches the fundamental skills as well as the core values of the game at the grassroots level in an effort to help grow and improve the youth basketball experience for players, coaches and parents. The Jr. NBA/ Jr. WNBA Philippines 2016 presented by Alaska is comprised of four stages: skills clinics in schools and communities, Regional Selection Camps, a National Training Camp and an NBA experience trip. The skills clinics will be held nationwide from January through April with stops in Bukidnon, Butuan, Cagayan de Oro, Dagupan, Davao, Iloilo, Metro Manila and Puerto Princesa and first- time locations in Batangas, Catanduanes and Cavite. Select players from these clinics will have the opportunity to showcase their skills in tryouts during the Regional Selection Camps, which will be held in Baguio (Feb. 20-21), Davao (Feb 27-28), Cebu (March 5-6) and Metro Manila (April 9-10). The top 50 boys and 24 girls from the Regional Selection Camps will advance to the National Training Camp in Manila April 22-24. An NBA and WNBA player or legend will be in attendance at the National Training Camp to help train and inspire the finalists. The program will culminate with the selection of 10 Jr. NBA and 5 Jr. WNBA All-Stars who will travel on an overseas NBA experience trip together with fellow Jr. NBA All-Stars from Southeast Asia. The 2015 Jr. NBA All-Stars traveled to China to watch the NBA Global Games in Shenzhen featuring the Charlotte Hornets and the L.A. Clippers. 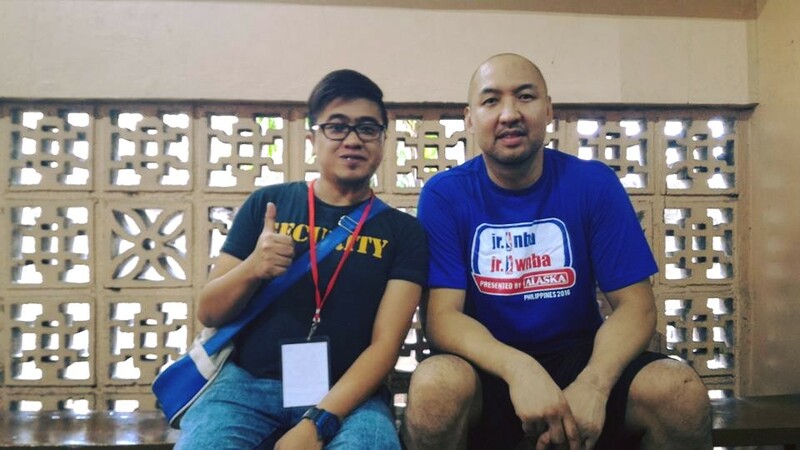 "The Jr. NBA Philippines is the league's longest- running youth basketball program outside the US," said NBA Philippines Managing Director Carlo Singson. "The program continues to positively impact the lives of the children, parents, and coaches, and reinforces the positive values that go beyond the four corners of the court. Together with Alaska, we are committed to providing world-class basketball instruction to more communities to further our mission of encouraging an active lifestyle among Filipino youth." "These holistic programs train children to be confident, disciplined and hardworking because Alaska Milk Corporation aimsto prepare them to be winners in life in the future," said Alaska Marketing Director Blen Fernando, "Moreover, this year's program includes new locations such as Batangas, Catnaduanes and Cavite to reach more children and coaches and discover unique talents across the country." 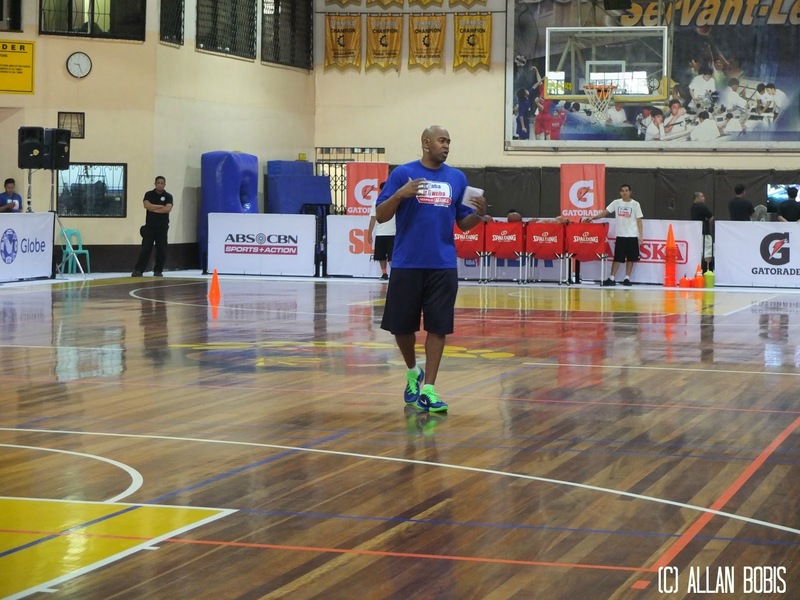 In addition to the player camps and clinics, the search for the 2016 Jr. NBA Coach of the Year will begin on Jan. 22 in Manila, which will be led by Jr. NBA Head Coaches Craig Brown and Chris Sumner along with Alaska Power Camp Coach Jeff Cariaso. Ten Jr. NBA and four WNBA coaches will be selected as finalists and trained at the National Training Camp. 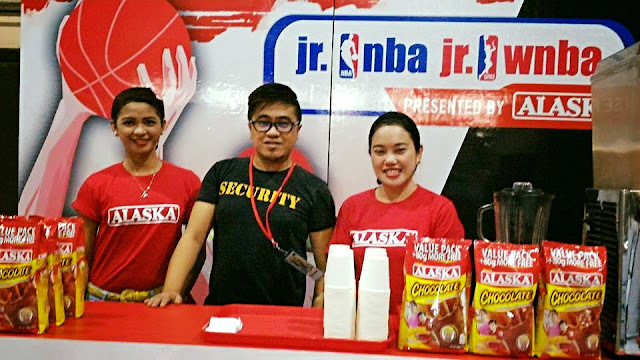 Through the promotion of proper nutrition and an active lifestyle, Jr. NBA/ Jr. WNBA presented by Alaska continues to be an effective platform in implementing Alaska Milk's NUTRITION. ACTION. CHAMPION. 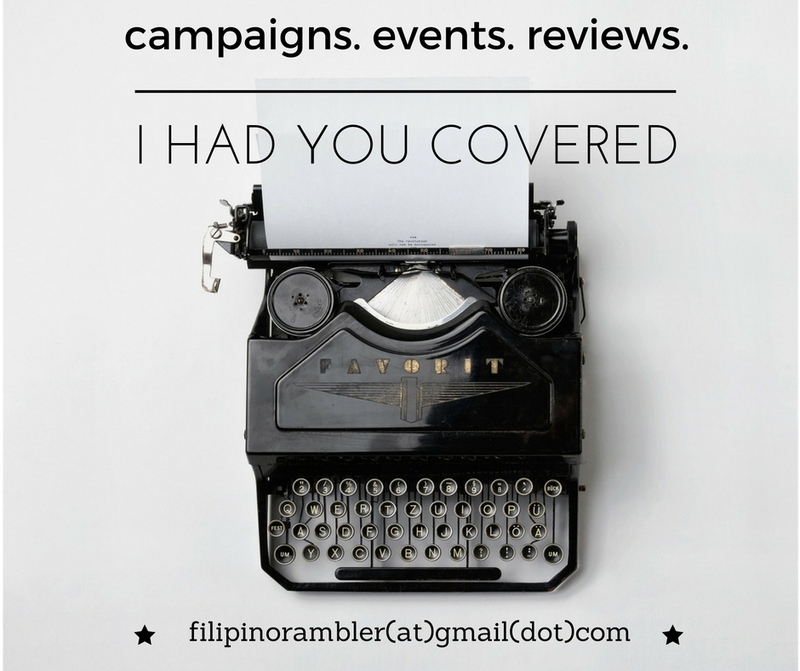 program that helps address the issue of overweight and undernourished children in the Philippines. 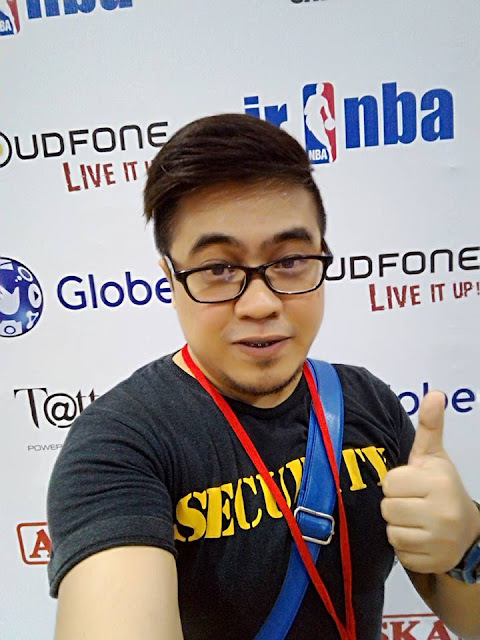 Cloudfone, Gatorade, and Globe Telecom serve as Official Partners pf the Jr. NBA/ Jr. WNBA in the Philippines, while Spalding is a supporting partner. 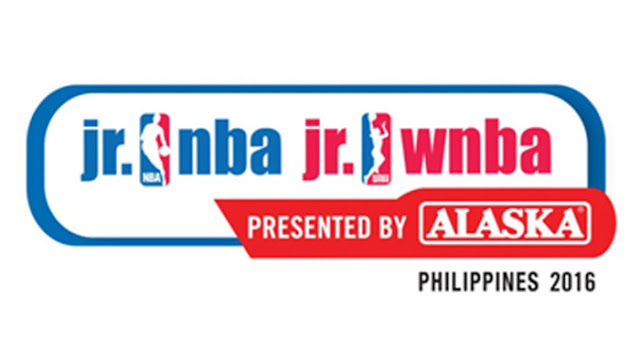 ABS-CBN Sports + Action, Basketball TV and NBA Premium TV are the official broadcasters of the Jr. NBA/ Jr. WNBA in the Philippines. The Jr. NBA/ Jr. WNBA program is free and open to boys ages 10-14. Coaches and participants can now register online at www.jrnba.asia/philippines, where the program terms and conditions can be found. 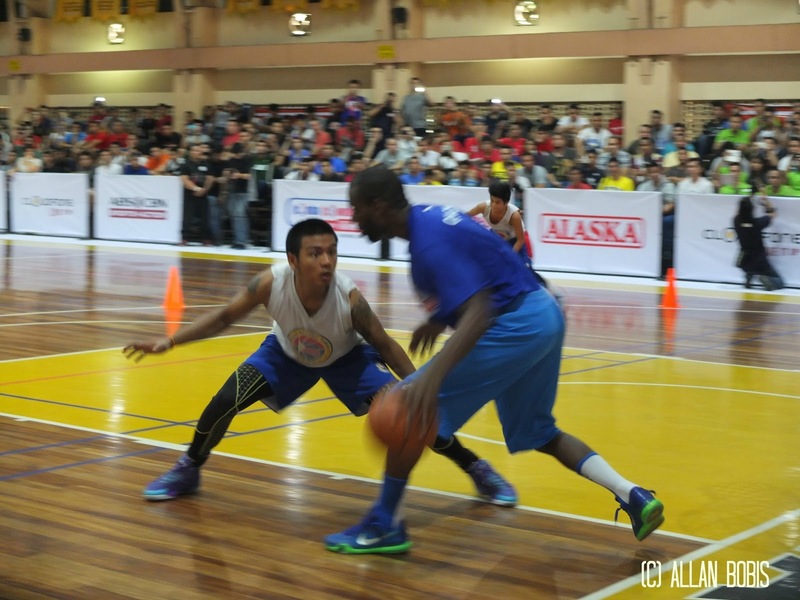 Fans can also follow Jr. NBA on Facebook at www.facebook.com/jrnbaphilippines. For more things NBA, visit www.nba.com. To Learn more about Alaska, visit www.alaskamilk.com and www.playph.com.